hair and body after a proper diagnosis backed by advanced technologies. We treat a wide range of skin conditions such as acne, skin lightening, pigmentation and anti-aging services to further enhance your beauty. Worried about your face shape? Then you are at the right place. Our face treatments cover anti wrinkle injections, dermal fillers, lip fillers face lift and facial shape. As a woman, I approach aesthetics for patients as I approach it for myself. I care about my appearance and yours and want us to look our natural best. Almost 50% of men and a significant number of women suffer from what is commonly called as genetic hair loss or Androgenetic alopecia and if you are one of those, you no longer have to live with the problem anymore. 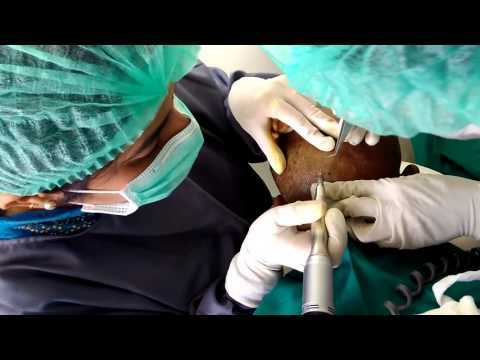 Hair transplantation is widely considered to be the most effective option for restoring hair because it’s a permanent, relatively simple procedure, and it achieves a natural look. You can cut, shampoo and dye your transplanted hair. Happy to share my experience .. I visited dr Venu's clinic for a skin condition and glad to share that I've seen amazing improvement since I first visited the clinic. She's quite knowledgeable, experienced as well as showed a great deal of patience in answering all my queries. Highly Recommend!!! I got hair transplant from Venus, now my hair is growing like normal hair. The best service in the entire Hyderabad. Hair transplant is excellent in this clinic. Professional doctors and staff, well-taking care of patients. Thank you for your best treatment. 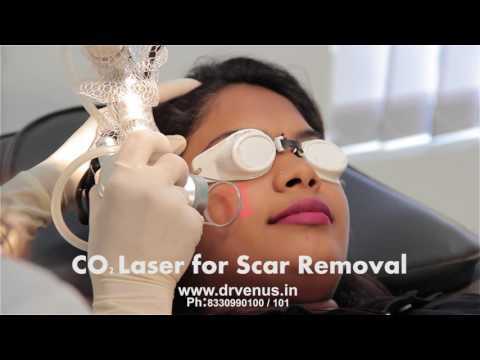 Best skin doctor in Hyderabad. Visited for acne treatment which troubled me for years then Dr.Venus helped me to get rid of them in a time period of 3 months. Happy to share my experience . I have taken fillers treatment. Result was awesome. I refer Dr.Venu to all. Doctor and staff was good. they gave good counseling regarding treatment n diet. They won’t give wrong promises..